In this day and age of the popularity and influence of Social Media, we all need to be cautious. We need learn how to spot disinformation, lies, and automatic bot tweets and comments. If we don't understand how to recognize bots, sockpuppets, and trolls, we may be guilty of sharing the lies and disinformation that these bots spread. There are good bots, and bad bots. 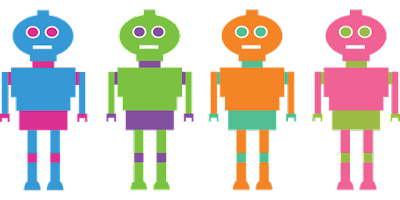 It is the bad bots we need to be aware of, recognize them, and avoid or ignore them. 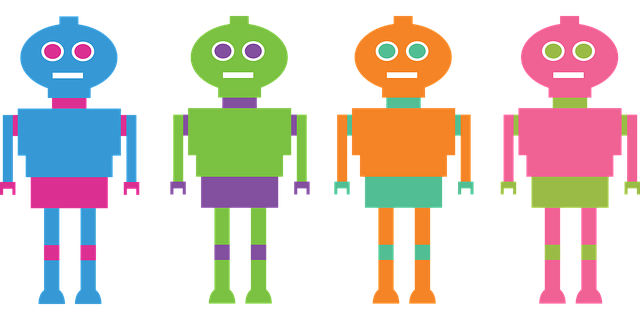 A bot performs an automated task without involving a human. Bad bots exist only to deceive. They exist to disrupt, to cause chaos and confusion in the population. They spread disinformation and sometimes malware as they attempt to trick readers into clicking on malicious links. Retweet Bots are dangerous as they exist to take disinformation and normalize it. On Twitter they retweet false stories (we've all seen them!) and immerse social media users in the lie until it is believed, or at least widely shared and sent into mainstream media. What is a sockpuppet? A sockpuppet is an online identity used for purposes of deception. The term originally referred to a false identity assumed by a member of an Internet community who spoke to, or about, themselves while pretending to be another person. Sockpuppets use a phony name or identity to argue and bully while hiding and pretending to be someone else. What are trolls? A troll doesn't hide behind a phony identity, usually they post under their own name. They post inflammatory and offensive comments meant to entice others into responding. They exist to disrupt and create an angry hostile environment. Why should we care about learning to recognize these malicious bots and trolls? Because they help gaslight the population. They share lies and misinformation so often that the general population starts to believe lies are truth, reality is false, and that we cannot and should not believe our own eyes and ears. Sharing stories or articles without fact-checking is one of the worst things we can do. As genealogists we should be fact-checking every "fact" or document or story we encounter. There are sites online that will help with that task - we can consult FactCheck.org , Snopes, or PolitiFact for example. The bottom line is that we need to not only protect ourselves from bots, we need to protect others. So please, my fellow genealogists, do your fact-checking before you share or before you respond to online trolling. The following is the best and most comprehensive article I have read on this new, and dangerous, phenomenon. Happy Ending for Rescued Dog Tag Case!